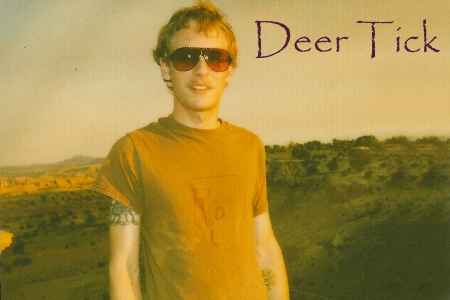 Deer Tick is set to release a new album, The Black Dirt Sessions, on June 8th via Partisan Records. They will be performing with Everest at the Natural History Museum on March 5th, and will return as an opener for Dr. Dog at The Music Box @ The Fonda on April 27th. This entry was posted	on Thursday, February 25th, 2010 at 9:25 am	and is filed under LA SHOWS. You can follow any responses to this entry through the RSS 2.0 feed. You can leave a response, or trackback from your own site.